Stewardship wished to create an engaging events campaign proposition and activity that would appeal to multiple audience groups, to raise awareness and attract new audiences to Stewardship’s products and services. 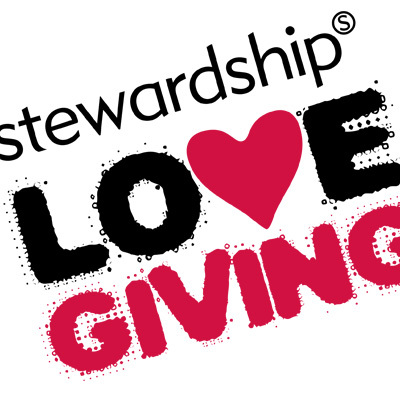 To achieve this, we created the ‘Love Giving’ proposition to inspire an emotive connection of the Stewardship brand with the target audiences. 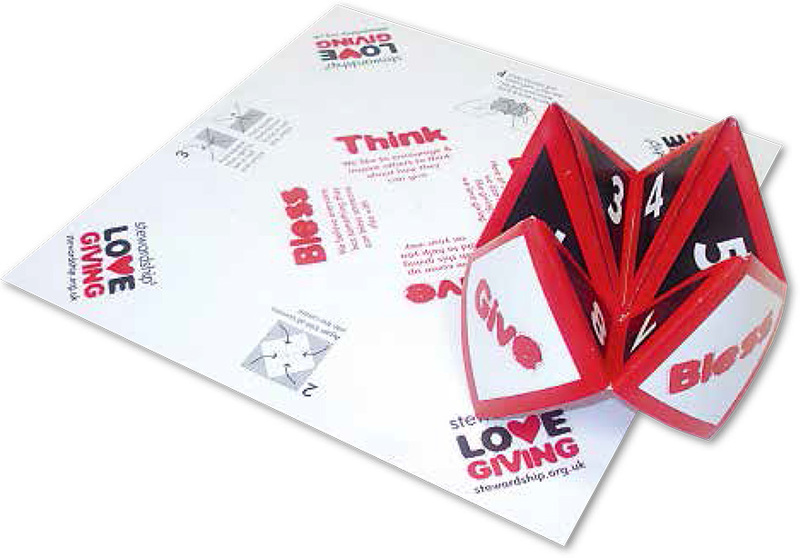 We designed a simple stand with interchangeable brand messages to appeal to different audiences, and the fun and interactive “Giving Aid”. These combined to attract people to talk with them and to gain new subscribers to their newsletter.